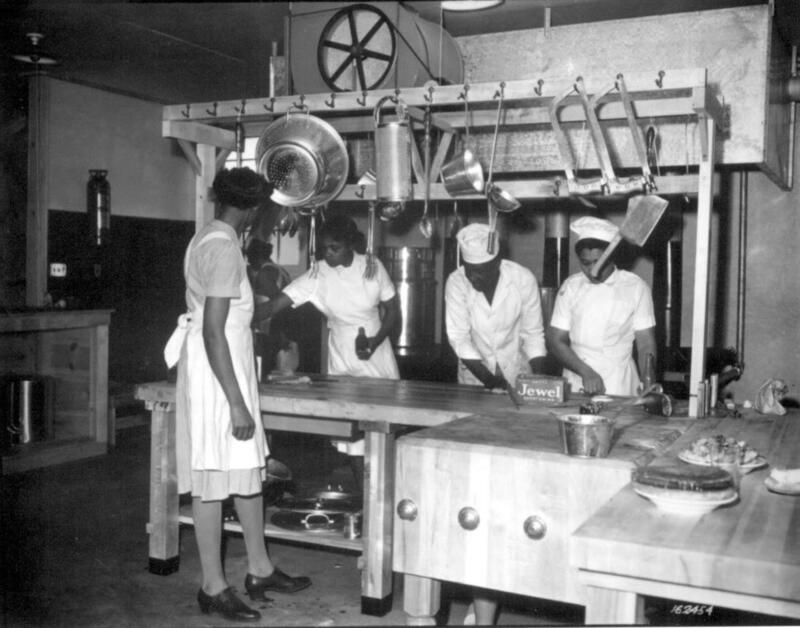 Black Culinary History is a place for reverent examination of our culinary past while supporting the work that will build our culinary future. One of the Major goals of this site is to do our part in preserving and paying homage to our collective black culinary heritage. Through storytelling, preservation, and archiving we hope that this site becomes a living history lesson for generations to come. A secondary goal of this site is to serve as a direct rebuttal to the pervasive and misguided Narrative that suggests because traditional media coverage excludes black chefs we don't exist. 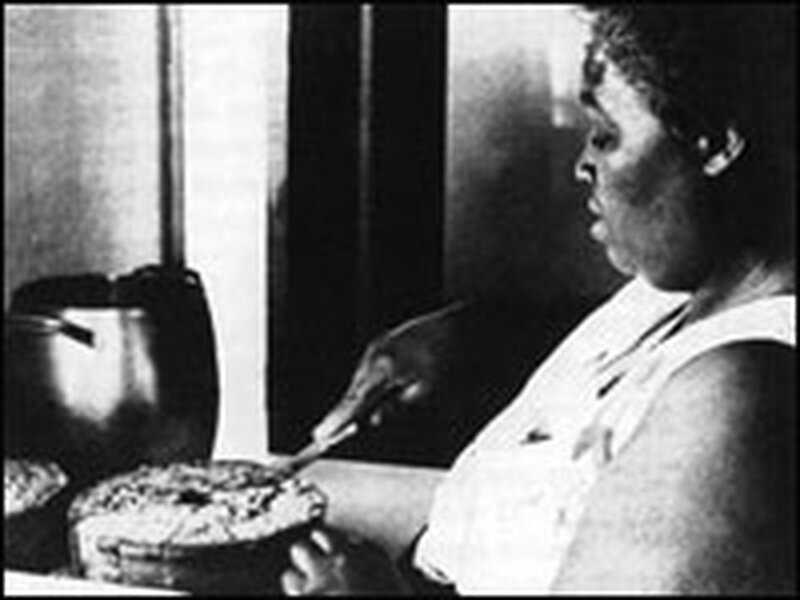 Black people from all over the African diaspora have come here, by force and by choice, since the birth of this nation and literally built what we call American cuisine. Working black chefs are the beneficiaries of a rich heritage, steeped in professional cooking, and it is that birthright which we honor. these amazing, diverse, and talented food folks of color show their brilliance as writers, historians, chefs, educators, winemakers, knife makers, journalist and activist. This site endeavors to showcase all of these facets of black culinary life. The Final, and perhaps the most important, goal of this site is to be a point of inspiration and aspiration for young people of color interested in this work. from simply viewing the content here, to direct mentorship, this project is meant to be a support and a sort of muse for young people. We want to provide a blueprint and a robust starting point that will set the tone for the remarkable careers that will carry the culinary baton into this next generation. Stay Connected with us via our social networks. Sign up with your email address to receive exciting news and updates from Black Culinary History. We respect your privacy. When you sign-up for our email list its strictly for updates from our .site and any list of users is for internal use only. You can also unsubscribe at any time! !